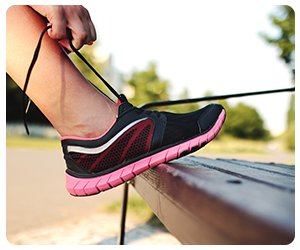 Get moving and embrace a healthy lifestyle this spring by participating in the YMCA’s Running Into Summer 5K Wellness Challenge. This 9-week training program will provide you with the inspiration you need to get in shape and successfully complete a 5K run. It’s also a great way to change up your fitness routine while trying new classes and meeting new people! From April 29-June 30, you can earn points for every cardio and strength training workout you complete. Participants will also have the opportunity to earn additional bonus points by completing provided weekly training plans. At the completion of the 9-week challenge, participating members will have the opportunity to win a variety of prizes. Members who register and complete an area 5K between June 15-July 21 will also have the opportunity to win additional prizes. To get registered, stop by the Membership Desk and pick-up your week one Tracking Card today! 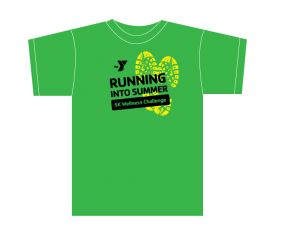 All participants will receive a T-shirt, training plans, access to organized weekly runs and weekly updates.